UMass counts a total of more than 30 000 students and 1300 full-time instructional faculty. 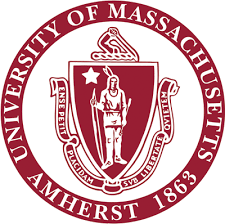 UMass uses Bonita to improve efficiencies, accountability, reduce data entry errors and better serve students. Want to know more about our education customers?